Hartmann Omnifix 10cm x 10m 900603 1 item order online. 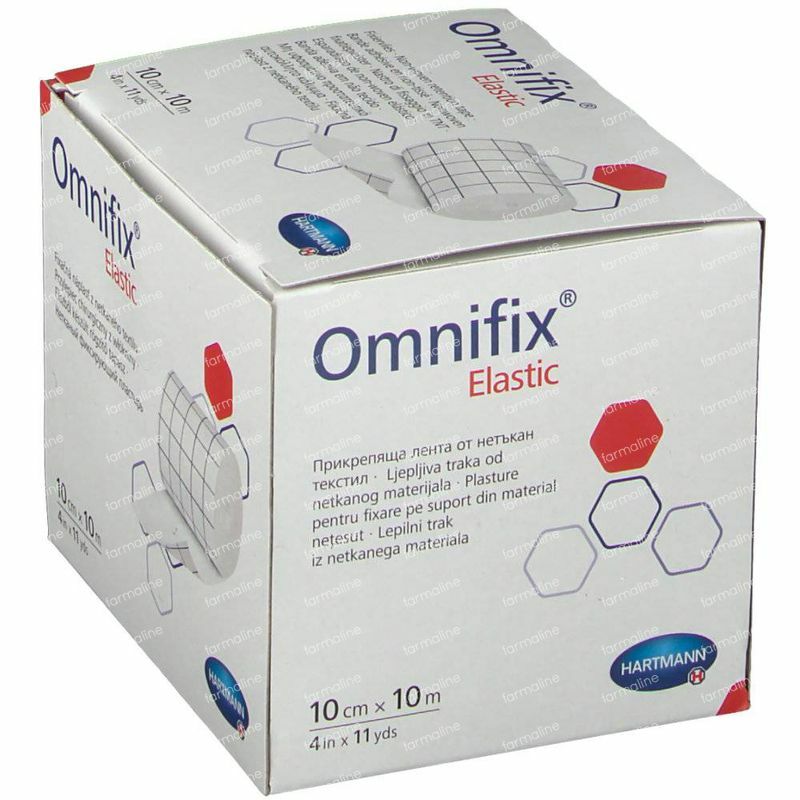 Omnifix Elastic sticks perfectly on to the skin while providing the maximum comfort for the patient. Hypo-allergenic nonwoven adhesive plaster. Carrier from polyester. 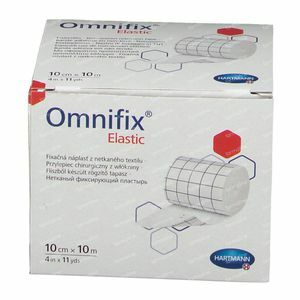 Synthetic adhesive applied in parallel strips. the mounting of measuring instruments, probes, catheters, etc. 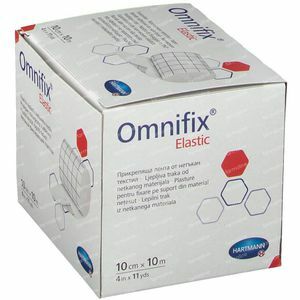 for patients with sensitive skin. Most flexible and high quality medical tape. 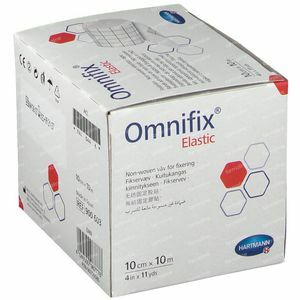 Used to make any size of bandage. 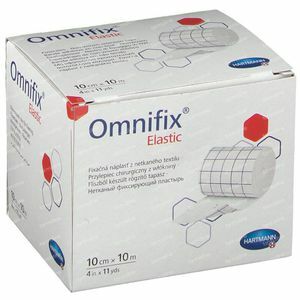 Breathable and adhesive while being delicate to the skin. Will keep around to be prepared for all sizes of injuries. 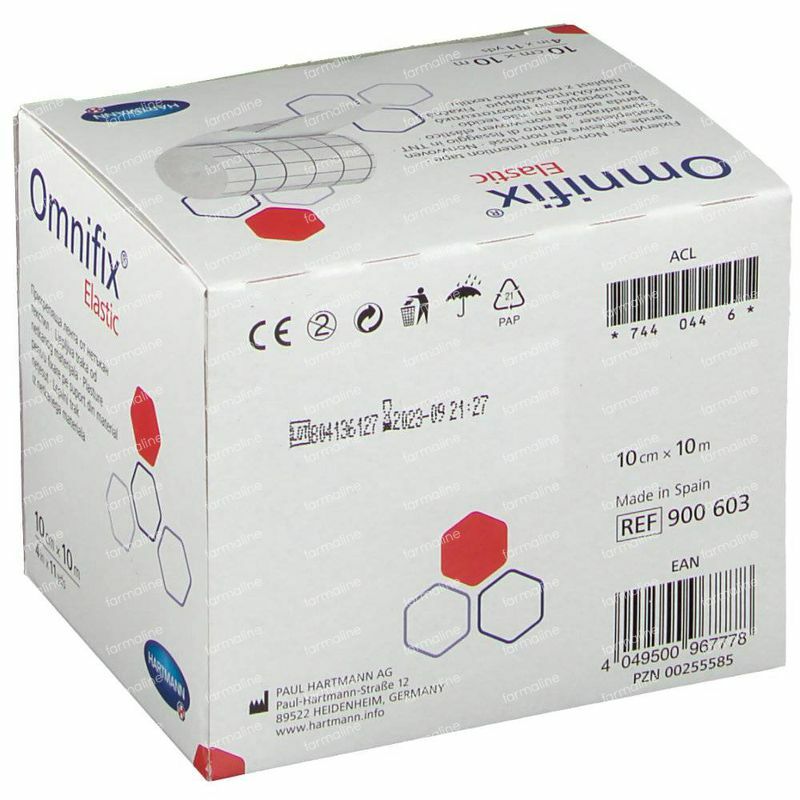 I have previously got this product from my vet in Spain, where I live. It is MUCH cheaper from Farmaline. 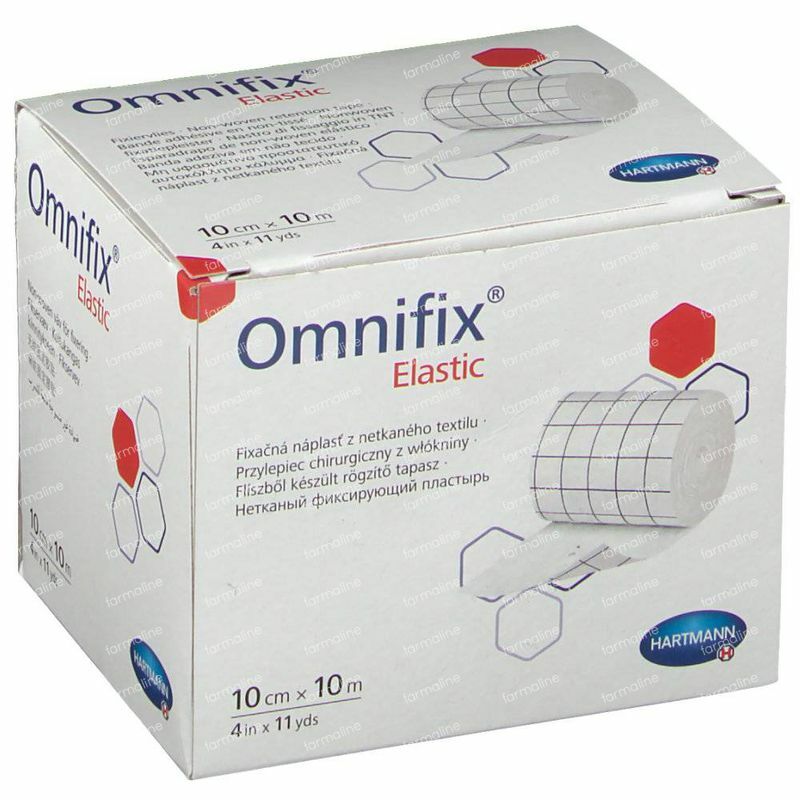 It is an excellent product for securing a dressing, much better than ordinary elastoplast tape. It is versatile, very slightly stretchy, and can be cut to the required size. We use it for ourselves and for our cats.